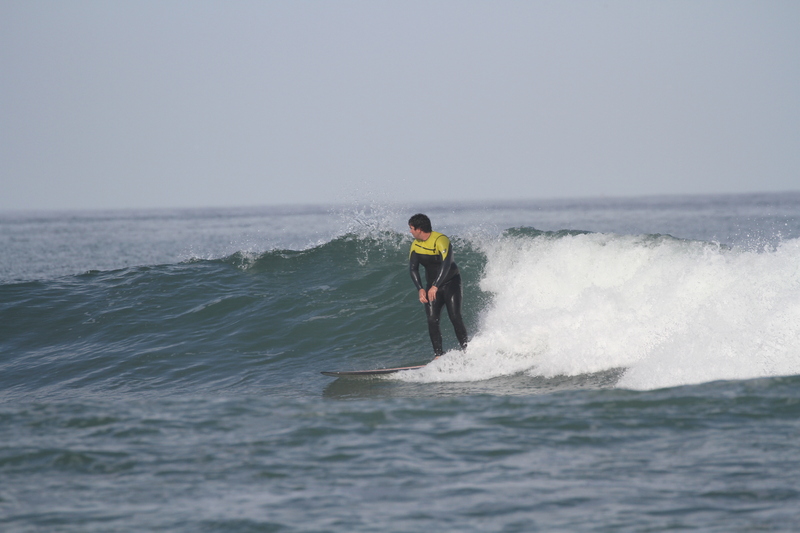 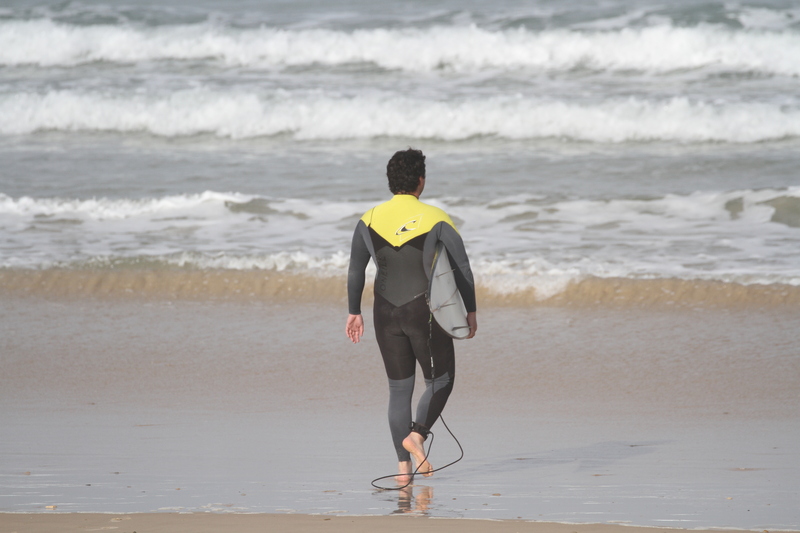 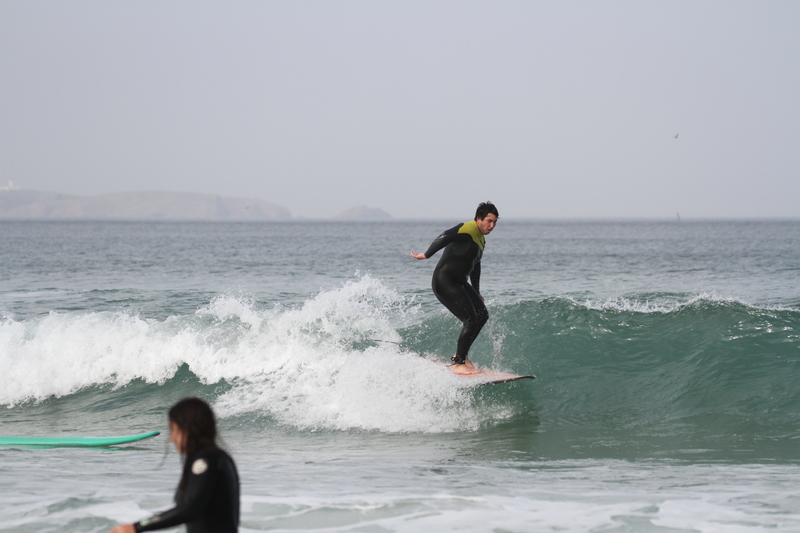 It was end of October, I went to proper surf, that is, I was staying more than one week in Peniche. 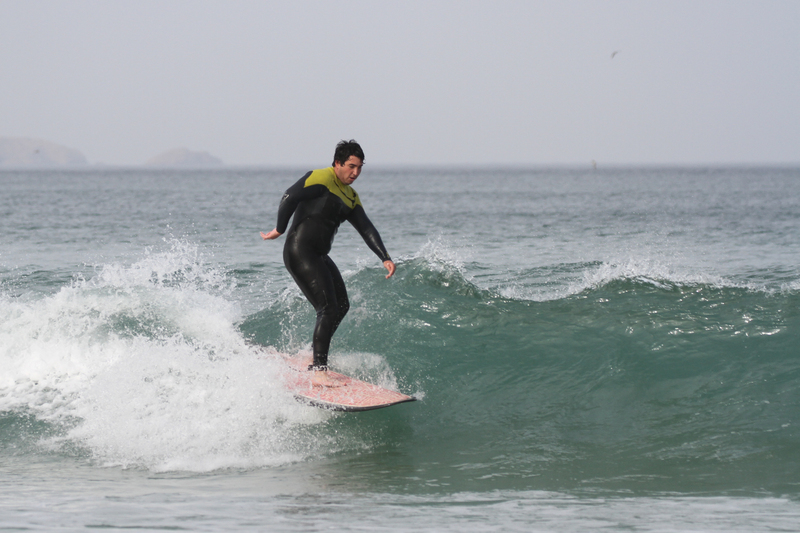 I knew Portugal (I have surfed in Ribera d’Ilhas - Ericeira in June of 2016) and it is a nice place to surf. 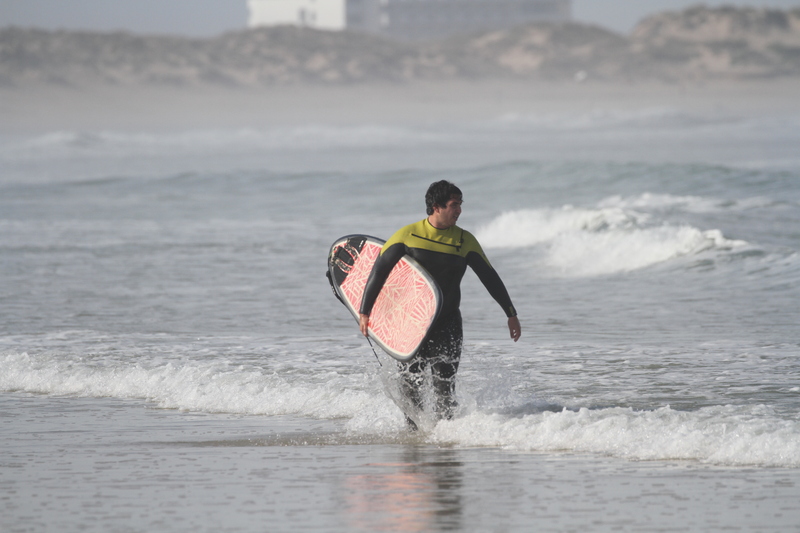 In the first day, we didn’t have great waves and it was something like 0.5m. 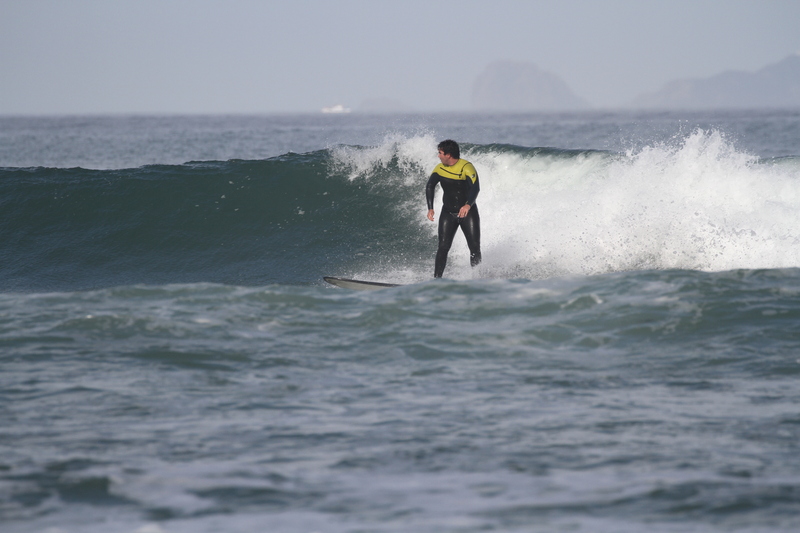 However, when we reached the third day of the trip a massive swell arrived there. 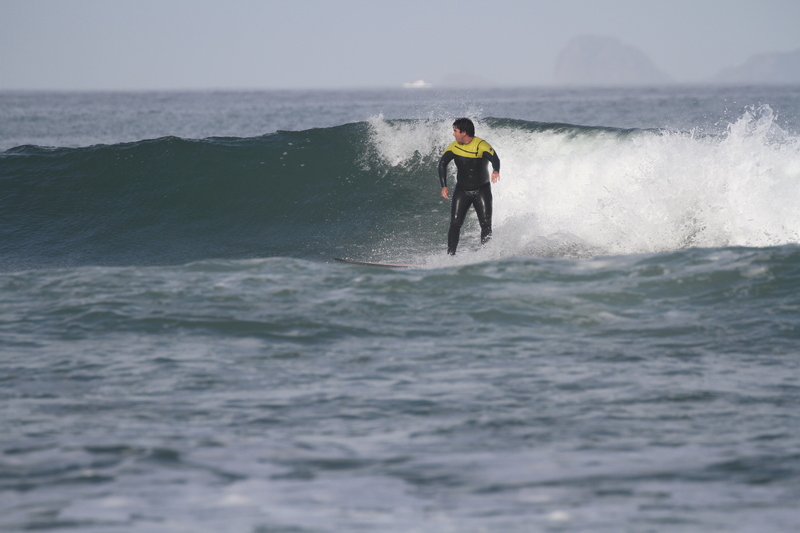 In that day we had waves with 4m in the big sets. 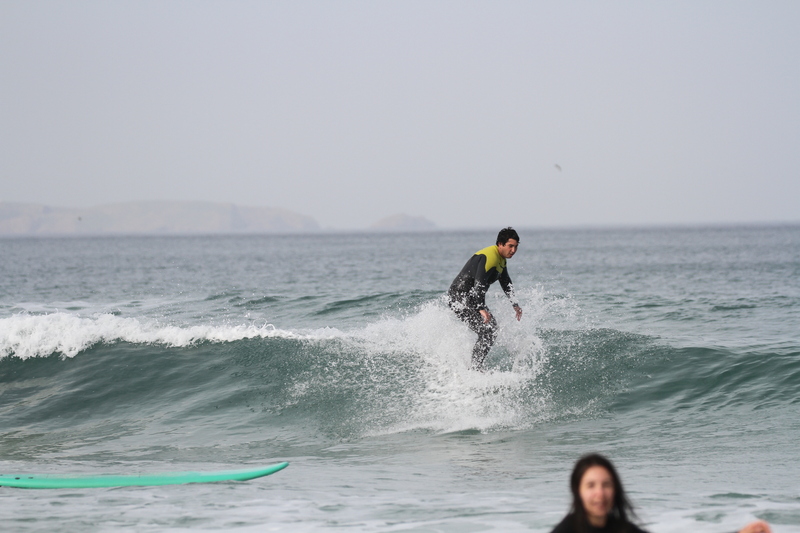 It was hard to arrive in the outside with a longboard.